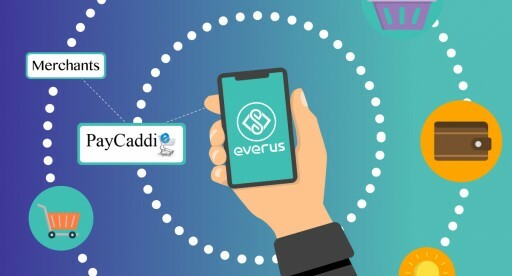 The expansion into the USA is part of Everus’ ongoing plans to grow its brand, transactional value, and presence globally. 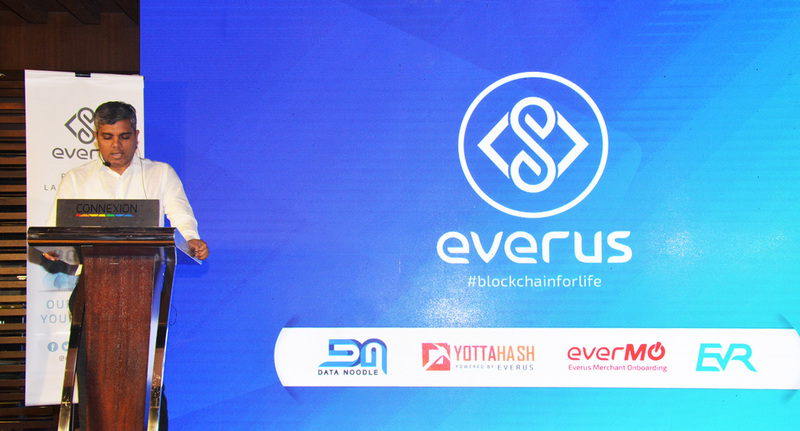 With offices in Malaysia, Singapore, India, Switzerland and the USA, Everus aims to tackle key markets one step at a time in this year. 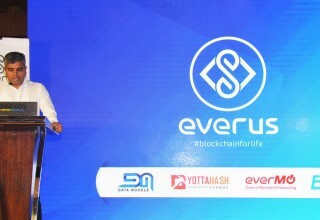 Everus has already begun expansion into the South Korean market, with an official launch event set to take place in Seoul later this year. The co-founder and president of PayCaddie LLC., John Meyer, boasts a stellar career in the world of financial services across his three decades of experience. 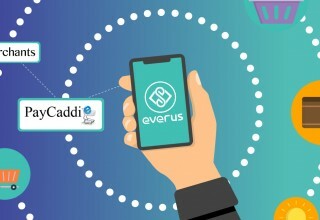 Meyer is a well-known figure in the world of finance and is recognized as an expert on payments, point-of-sale (POS) and mobile point-of-sale (mPOS).